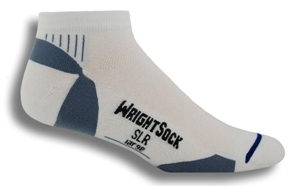 The Stride is a midweight sock and is the update to the Running II. The needle count has increased to 168 for soft fine feel and a performance fit. 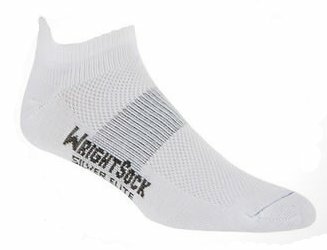 The Wrightsock Running II Double Layer sock with the Pink Ribbon logo reflecting our support for the fight on breast cancer. 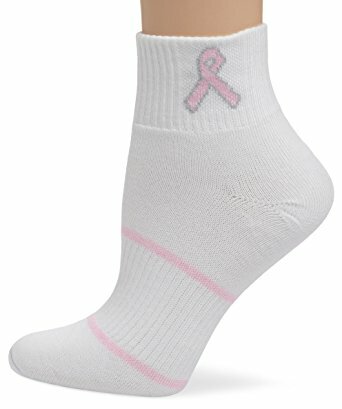 A contribution from the sale of these socks are sent to Breast Cancer Research. There has been a recent increase in participation in walks, marathons and race for life raising awareness of this disease. 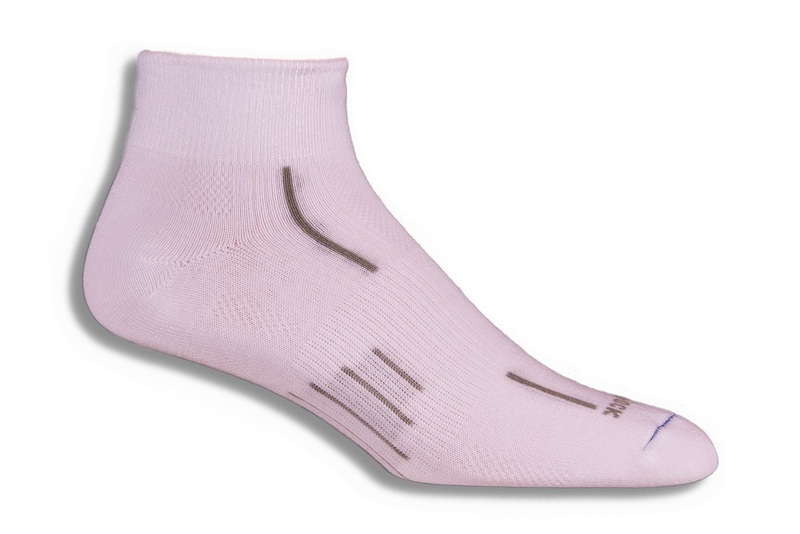 The Pink Ribbon sock helps by not only raising funds, but also by providing a blister free experience for the people dedicated to finish their walk or run. 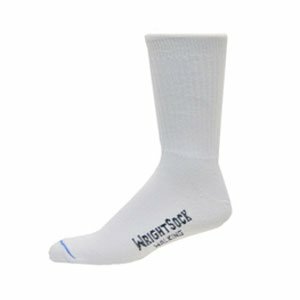 The design is perfect in any athletic or casual shoe. Mid-weight sock with silver yarn added in the inner layer. Silver is proven effective as anti-microbial that kills 99.9% of bacteria associated with smelly feet. Silver technology also offers thermal conductivity and reflectivity properties keeping you comfortable in all weather conditions. 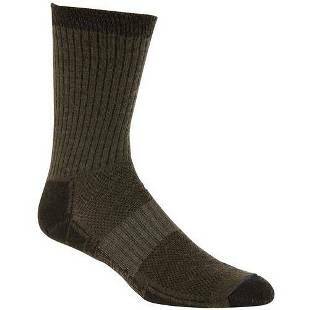 A great mid weight double layer sock that I use for all activities and day to day wear. 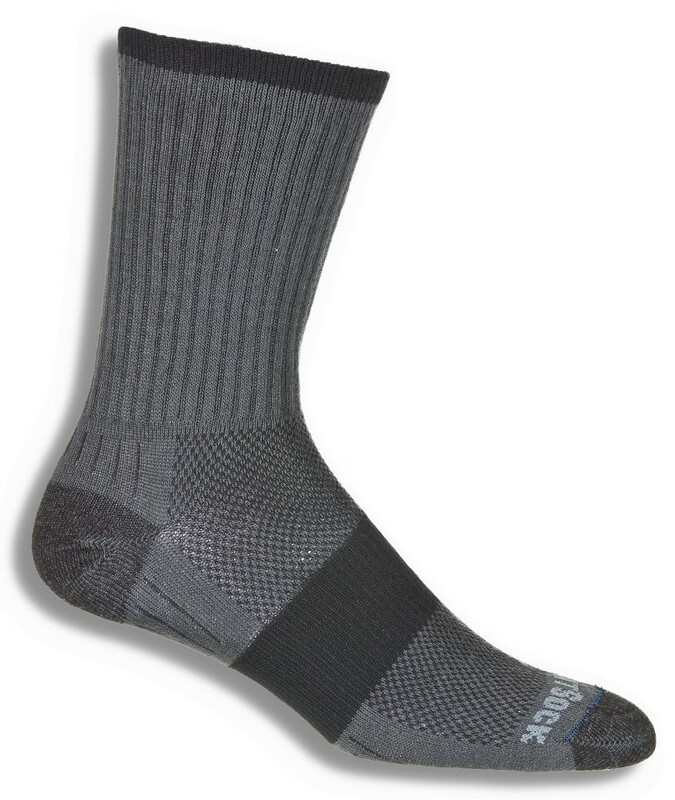 We have had great feedback from cyclists that this sock keeps their feet warm during those winter rides. 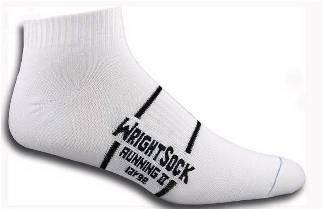 A light to mid weight performance sock featuring a mesh panel for added breathability. 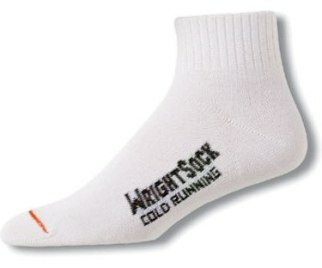 This sock is perfect for those high intensity workouts. 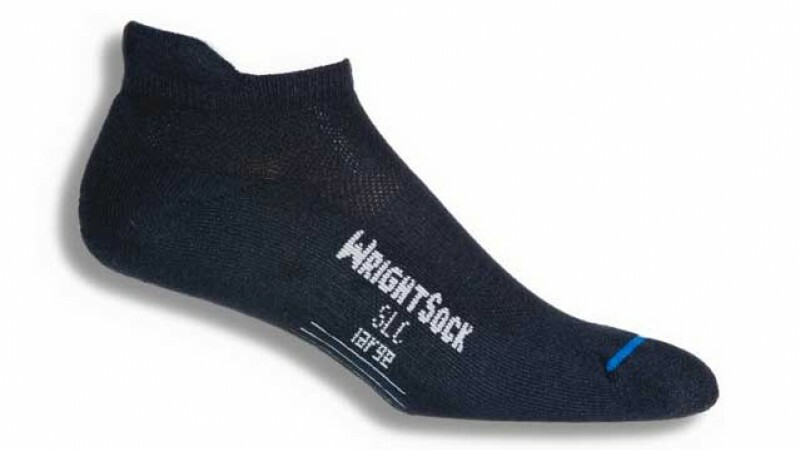 Dri-WRIGHT II™ keeps the foot cool and dry. Seam Free toe for added comfort. Y Heel promotes anatomically correct fit. Stabilizer Zone™ enhances performance fit.